Companies of all sizes and industries trust SketchDeck to make their events successful. 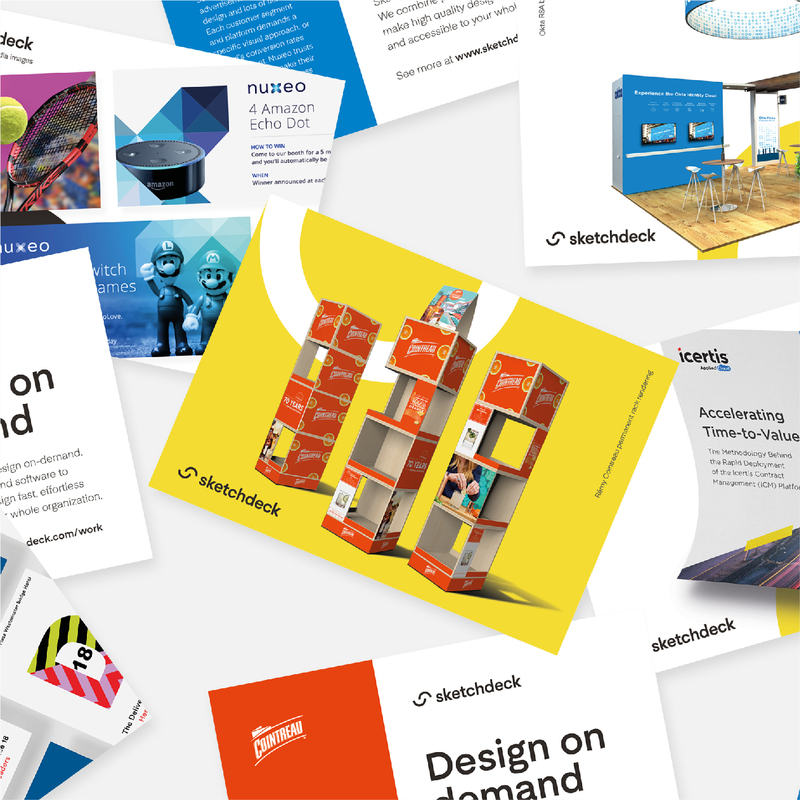 Whether the job is to design their booth, or to create the conference's brand and execute on the all the collateral, SketchDeck makes it happen. Download this exclusive portfolio to see the results for yourself.